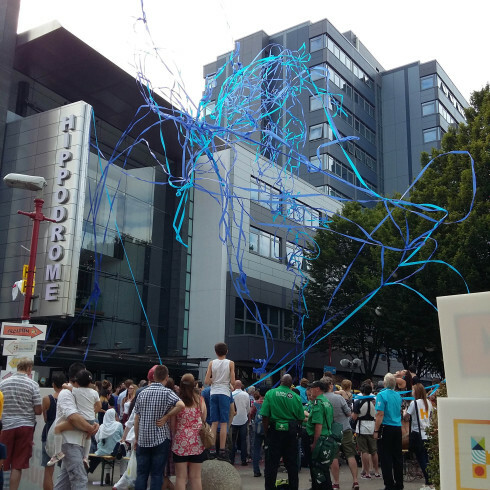 Summer is Southside is a free annual event for the whole family, organised by Birmingham Hippodrome. 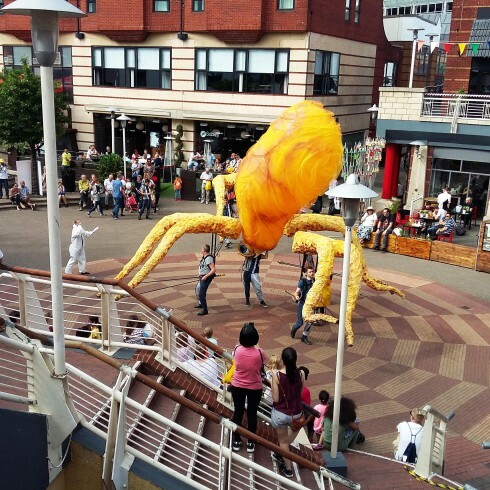 The event, which took place in the area of Birmingham Hippodrome and the Arcadian, was packed with performances, shows and participatory events. There is a vibrant carnival atmosphere, which in 2016, featured nautical encounters from a cod choir, deep-sea divers and even some pirates! 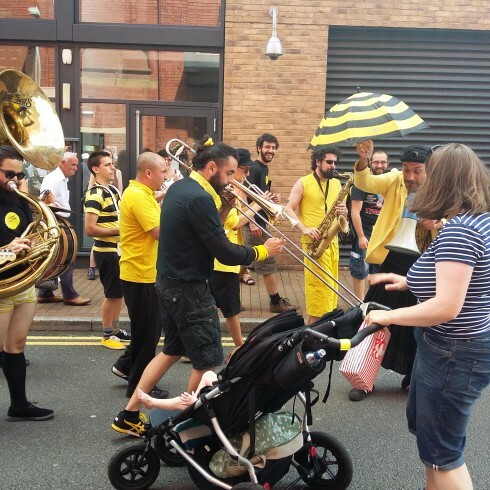 There was something for everyone – wooden street games, an enormous whale, street acrobatics, a marching band with a difference and much more. Prior to Summer in Southside 2016, the Hippodrome also organised workshops in local schools to encourage more families to participate in and attend the event. On behalf of Birmingham Hippodrome, Earthen Lamp were commissioned to carry out research with visitors across the weekend of activities with a view to understand the impact of Summer in Southside. This was done by gathering feedback from visitors. The primary research carried out for this project focussed on using surveys to collect information from Summer in Southside visitors. In total, 200 completed interviews were conducted over the two days of the festival. Secondary information was gathered from the organisers of the event relating to overall visitor numbers, volunteer information, organisational income and expenditure, and press impact.